Welcome to the College of Education at Lehigh University! Lehigh's College of Education is at the cutting-edge of education and human services research. We follow the data without fear or favor. Through active research programs, you will graduate as a highly skilled practitioner, leader, and scholar. The connections that you make during your studies with your cohort, with faculty, and in the community will last a lifetime and span the globe. We are committed to providing the highest quality graduate school education that doesn't cost you a fortune. Learn more! Jump to our deadlines so that you can plan ahead. Learn more now. We advocate for social justice and equity in policy and practice across a variety of environments and settings. Join us in improving the lives of individuals and communities. The last program of the year features Mr. Ron Cowell, from the Education Policy and Leadership Center. LUSSC member school districts receive 2 seats at no charge and all other attendees are $65/person. Please register here by Thursday, April 25th. Join us on May 9 from 4-6pm at Lehigh's College of Education in the Iacocca Tower to celebrate another successful year of academics, research and community. The program will consist of poster presentations by our current students, awards ceremony and networking with school psychology faculty, students, alums and supervisors. We hope you can join us! The Special Education Law Conference is a one-day program that provides a year-in-review case law keynote and various break-out sessions on Friday, May 10, 2019 from 8:30 a.m. to 3:50 p.m. This workshop offers foundational trauma knowledge for clinicians, educators, and administrators who are interested in learning about evidence-based trauma treatments and/or trauma-informed care. It highlights ways to share trauma theory with family members and across systems (e.g. schools, child welfare workers, mental health, medical practitioners, police) as we work jointly to lessen the impact of trauma exposure. 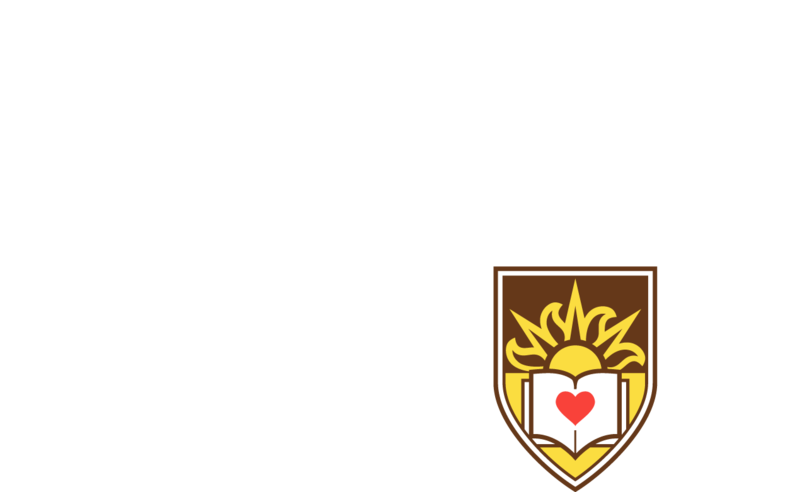 Be part of the most ambitious fundraising and engagement effort in Lehigh's history.